Call us today at 513-526-4436 for a Free Consultation. We’re pool building experts and are committed to quality. For a free consultation, call 513-526-4436! 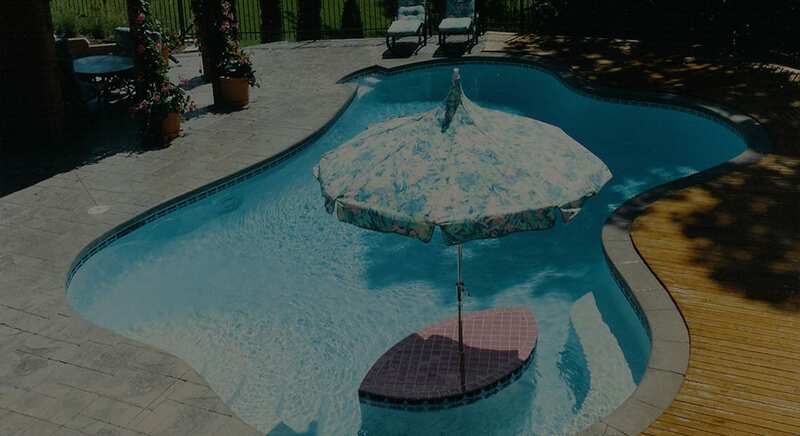 With more than 100 years’ combined experience in building, designing, and repairing pools, Tri State Gunite Pools provides the craftsmanship you seek for your pool. 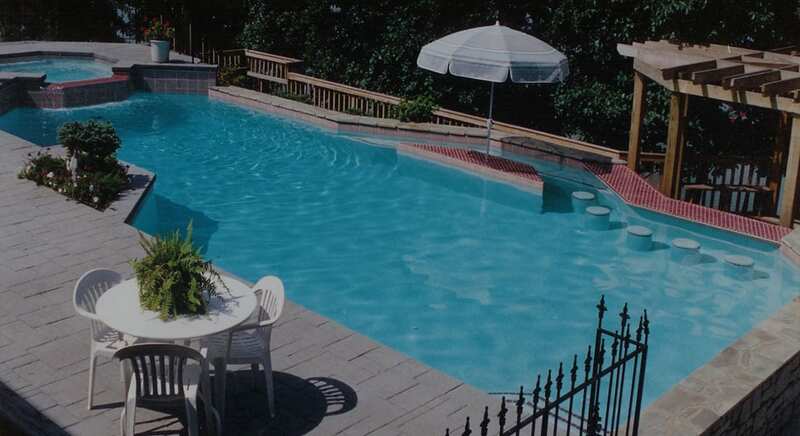 Your project will be done to your complete satisfaction, finished on time, and built with the highest standards.With a one-on-one pool building experience, you will receive customer service unsurpassed by any other builder in the tri-state. Tri State Gunite Pools experienced design consultant will help you plan and create the perfect pool for your outdoor environments to not only add beauty and pleasure, but also value to your property. We have designed and built pools ranging in price from $40,000.00 to more than $200,000.00. At Tri State Gunite Pools, we do more than just build gunite pools. We offer many other services such as pool repair, building spas and fountains, and servicing pools and spas. Tri State Gunite Pools is a pool builder you can truly trust with your most valuable asset, your leisure time.